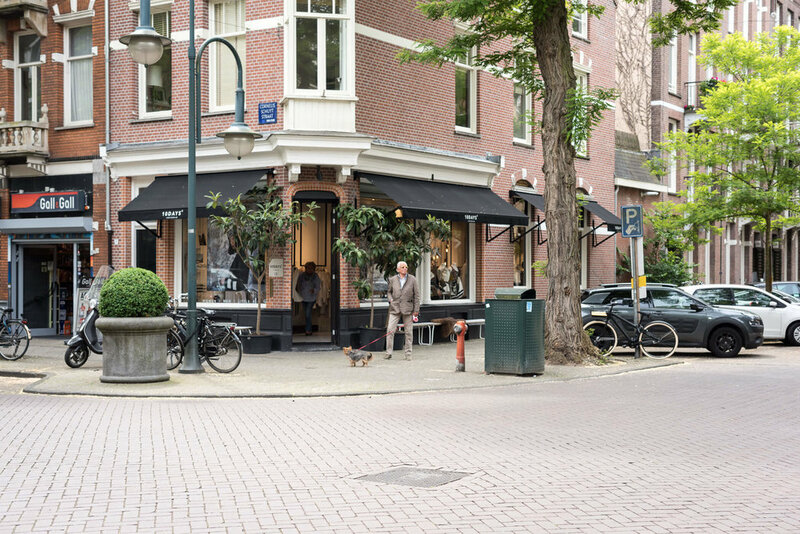 In the hart of Amsterdam Oud-Zuid, a walking distance from the Museumkwartier en the beautiful Vondelpark, you will find the Cornelis Schuytstraat. The lively mix of traditional convenience stores, exclusive fashion boutiques, cosy pubs and great restaurants, is what makes "De Schuyt" one of the most beautiful and beloved location in the Netherlands. It's a charming and mondaine street for bon-vivants and gourmets. Little Paris in Amsterdam!